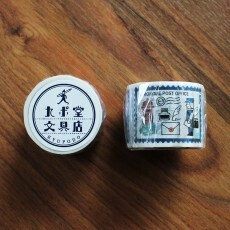 Post Office on the Cloud Series Kyupodo is the artist who produces stationeries by usin.. 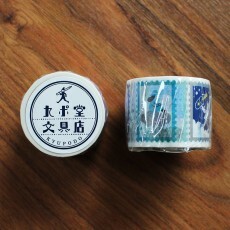 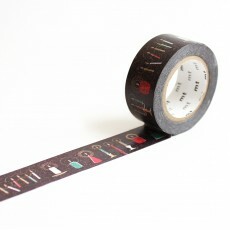 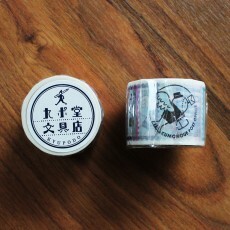 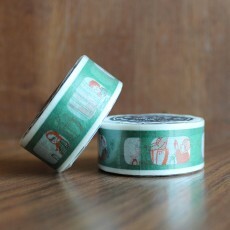 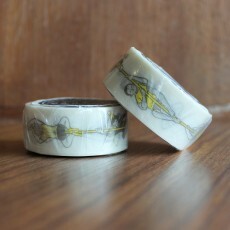 It's the second time Goat collaborated with Illustrator "Ikari Erio / Eri Masco". 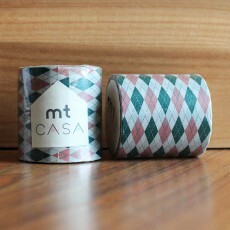 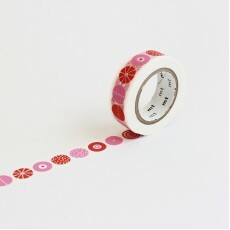 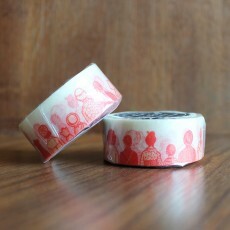 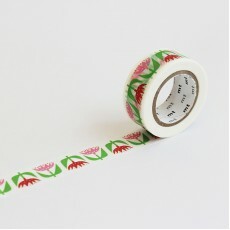 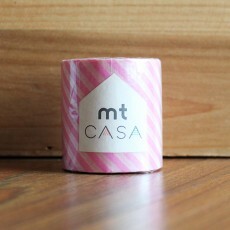 This time w..
mt masking tapes are manufactured by Kamoi Kakoshi, specialists of Japanese paper tapes since 192..
MT Casa- Specially designed for living, mt Casa can be applied easily on walls, furnitures and wi..
mt masking tapes are manufactured by Kamoi Kakoshi, specialists of Japanese paper tapes since..